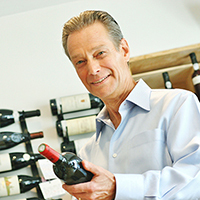 Roger has enjoyed a long and fulfilling career in wine and is currently an independent consultant, writer, educator and competition judge. He joined the trade after obtaining an MA in International Studies from Johns Hopkins University, where a chance encounter with a fine wine convinced him that the wine trade was the obvious career choice. 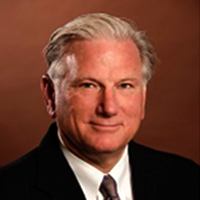 Executive Experience Dr. Shea is a proven senior executive, consultant and researcher. Michael was the President and Co-Founder of Phoenix Strategic Advisors and Griffin Strategic Advisors, an EVP at both Grenzebach Glier & Associates and Acosta/AMG Strategic Advisors, and a senior management consultant at the consulting firms Huron and A.T. Kearney. Michael was also a Senior Project Manager at Geosyntec Consultants, the owner of TerraCon, and the Principal Geochemist at Battelle Memorial Institute.